Went to Ben & Jerry’s Chunkfest on Saturday to eat the ice cream flavours that are not normally sold in Singapore. I’ve been enjoying your fantastic photos, of course. i can’t even imagine. so very looking forward to allll the pictures and alll the stories, welcome home! Welcome back!! 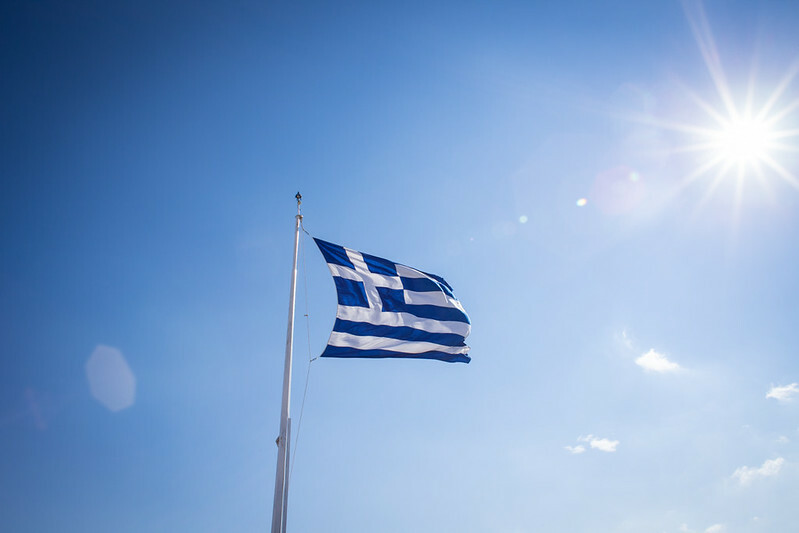 Every time I see photos of Greece I see blue and white…. it looks so beautiful! Can’t wait to read more about it :) …I’m going to spend the rest of my week wishing I were there!